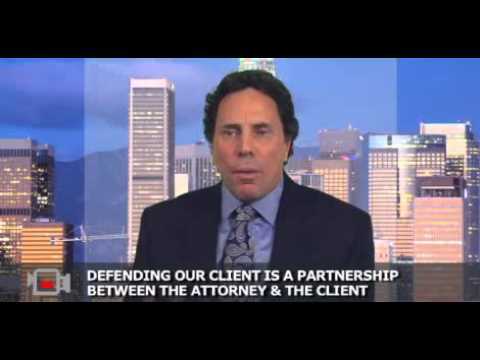 Can I Afford to Hire an Attorney? 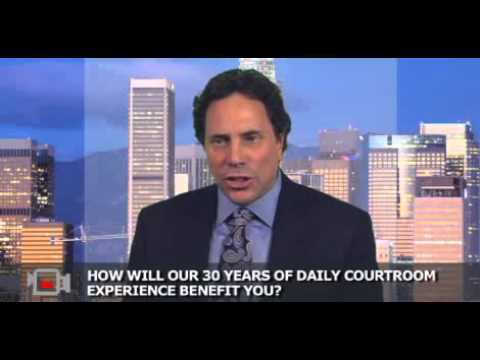 How will Our 30 Years of Daily Courtroom Experience Benefit You? How can a DUI Defense Specialist Win My Case? How can an Attorney Keep me out of Jail? How can an Experienced Attorney Protect My Legal Rights? How can Hiring an Attorney Help Me? How can Our Skills & Creativity Deliver Excellent Legal Solutions? 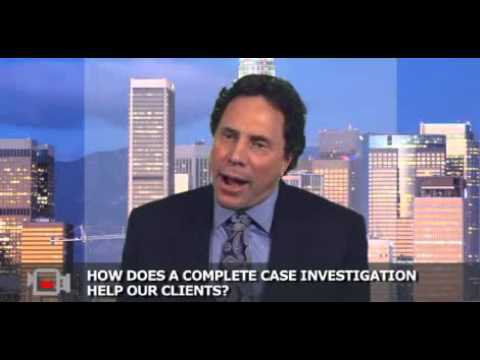 How Does a Complete Case Investigation Help Our Clients? How does an Attorney Build a Legal Defense? How does an Attorney Protect His Client? How can I Learn More About My Legal Defenses? What Kind of Legal Cases do We Defend? How can Our Courtroom Experience Serve You?